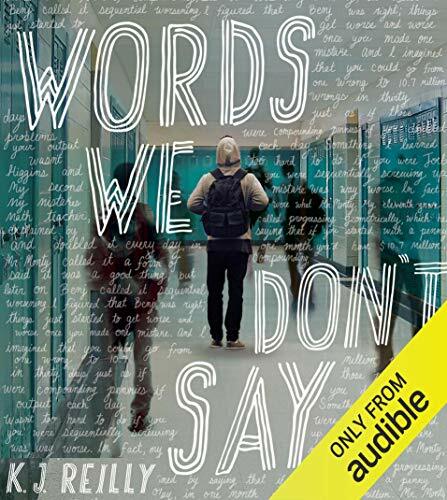 Showing results by author "A. J. Reilly"
In this dazzling, hilarious, and heartbreaking debut, Joel Higgins grapples with the aftermath of a tragic loss as he tries to make sense of the problems he's sees all around him with the help of banned books, Winnie-the-Pooh, a field of asparagus, and many pairs of socks. 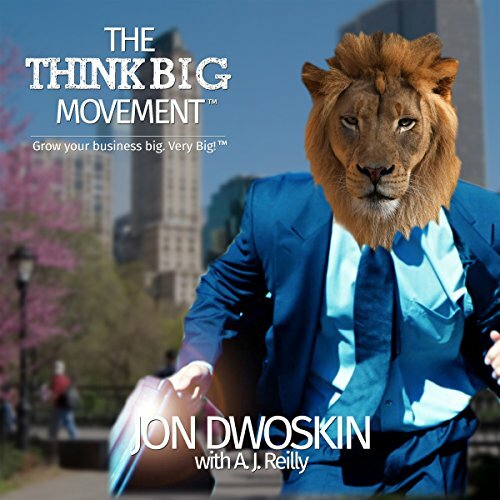 The Think Big Movement is a business book filled with invaluable insight on how to grow your business. It gives you the tools, best practices, and step-by-step guidance you've been craving to move your business forward, at any stage in its growth. 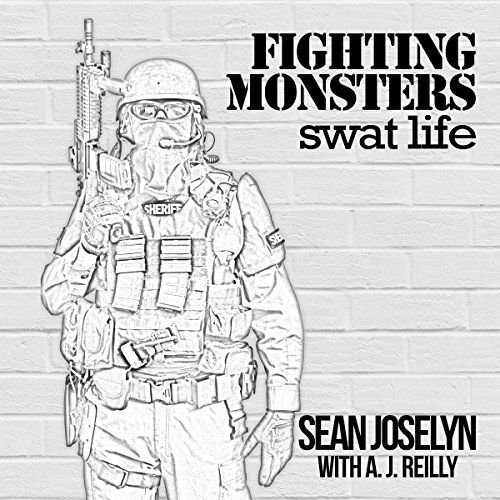 Follow Jacob, the main character in this business book told as a fable, as he experiences the ups and downs of business like most business owners. He discovers a mentor in Marc Gardner, a wildly successful, humble man who built a thriving dental practice using true grit and tenacity. Follow the story of Raymond Askren, a young preteen boy who grew up in the midst of the Second World War. 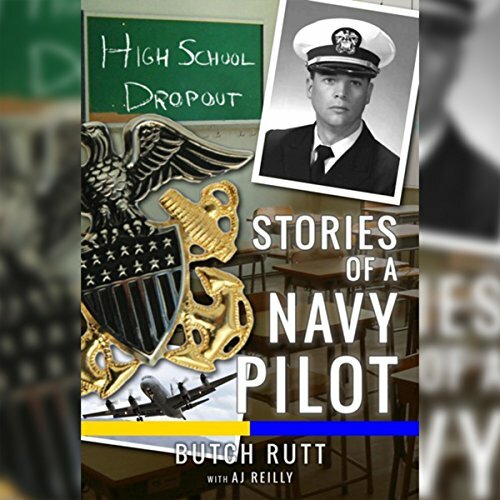 Not only did Raymond face a world of uncertainty during these times, but he was especially connected to the war as he watched his two heroes, his brothers - Ralph and Floyd - head off to battle after the attacks on Pearl Harbor. 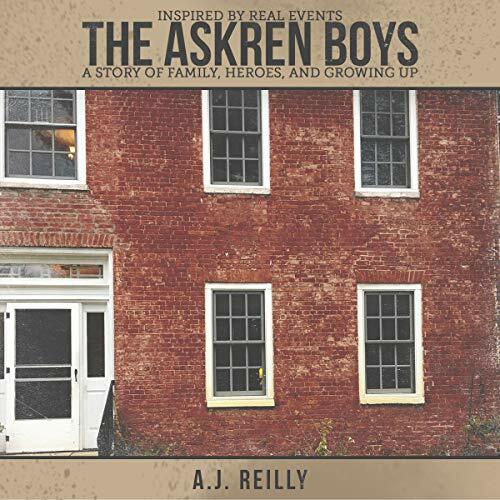 The Askren Boys will make you laugh, it will make you cry, and it will take you back to a time and place where life was simple.